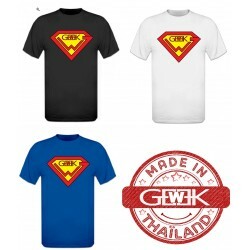 Do You want to be Super Hero ? 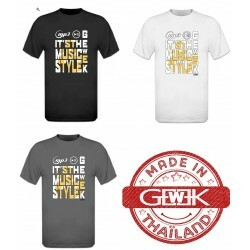 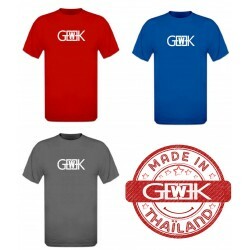 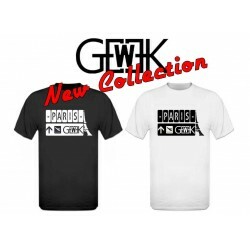 So Easy with our Super GEWEK T-shirt With Super GEWEK Logo. Vodka’n I do by Gewek ? 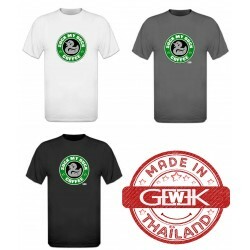 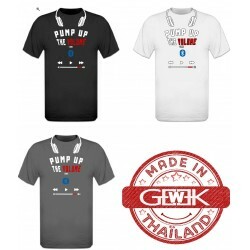 New Vodka'h I Do Gewek T-shirt, with or Without accent and With or Without Vodka.